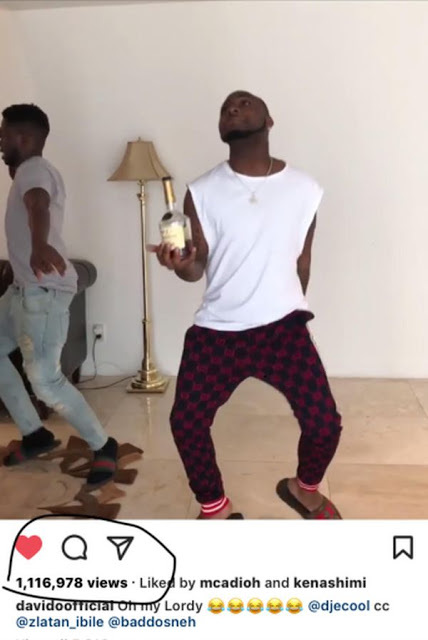 Certainly not quite long, Davido a.k.a OBO posted an online video of himself dancing shaku on his IG page. Could you believe few hours back, the video hit 1,000,000 views on this site. 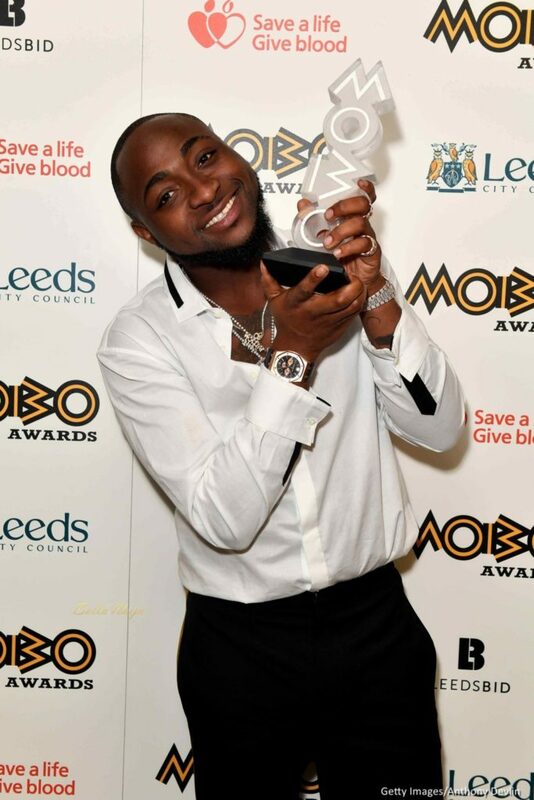 The song he danced to was Zlatan track featuring Olamide.